Fees • Merchants sort through potential impacts of deal with Visa, banks. (AP Photo/Michael Probst, File) The tentative deal allows merchants to offer discounts to customers paying with cash or checks and to impose fees when they pay with credit cards. 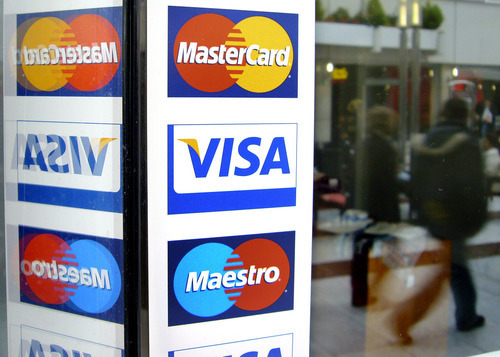 Businesses can also negotiate directly with Visa and MasterCard over the rates they pay for credit card transactions.